South Korean retail giant Shinsegae’s discount store chain E-mart said Friday that it is acquiring US food retailer Good Food Holdings for $270 million, the company’s first acquisition of an overseas company. 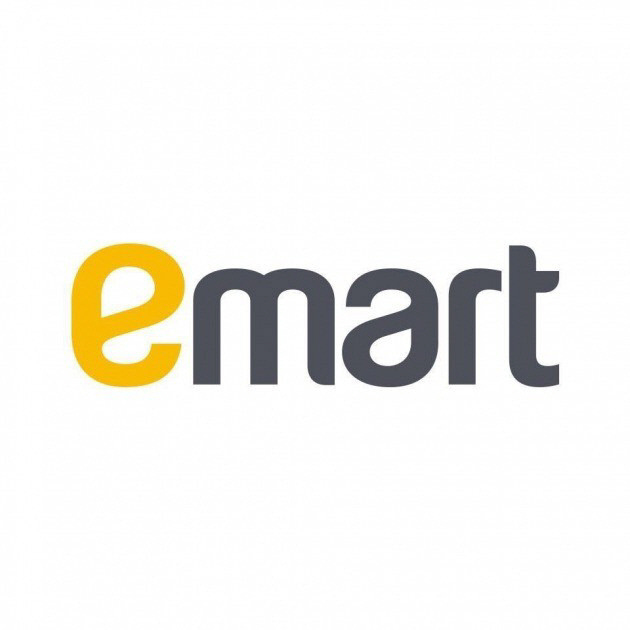 E-mart said the acquisition is aimed at stabilizing its business operation in the US and expanding its presence in the country. Good Food Holdings runs three fresh food and beverage brands: Bristol Farms, Lazy Acres and Metropolitan Market. It has 24 stores across the western region of the US. E-mart said it will maintain the original executive board at Good Food Holdings, which has 3,100 employees and reports average annual sales of 670 billion won. Earlier this year, E-mart announced that it would be opening a premium store-restaurant called PK Market in Los Angeles in the second half of 2019.